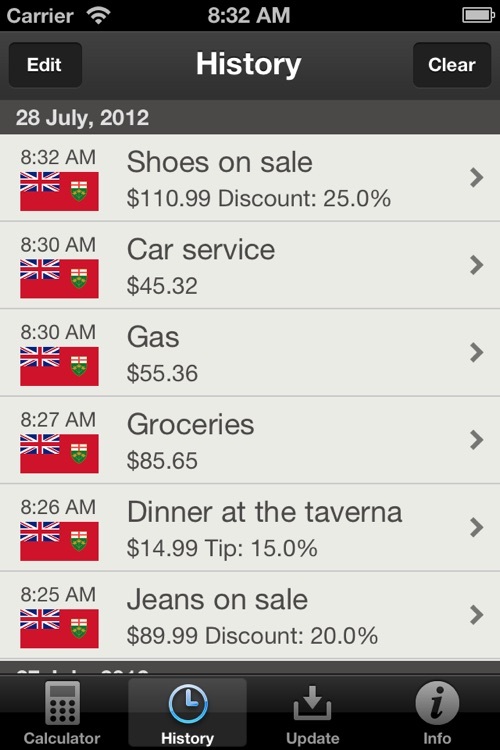 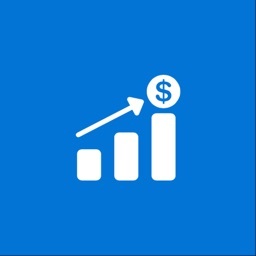 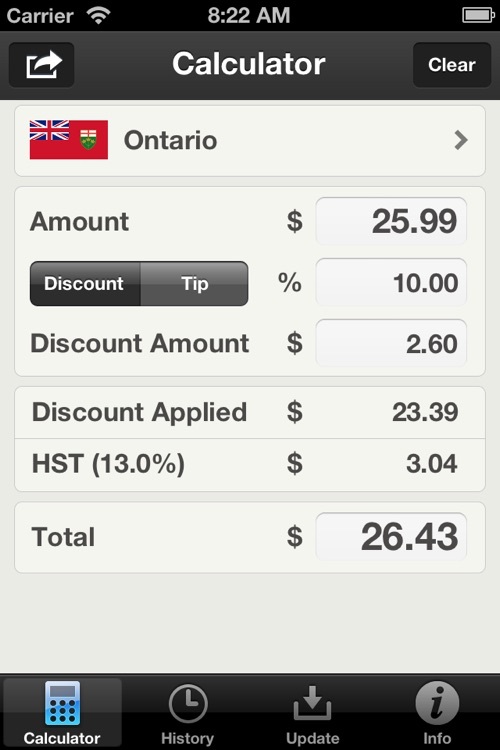 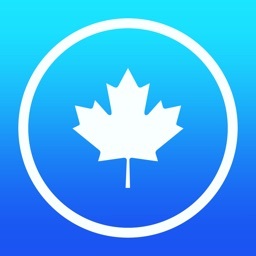 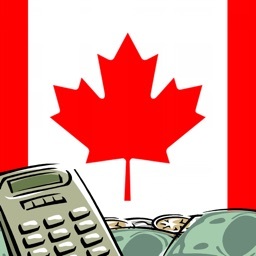 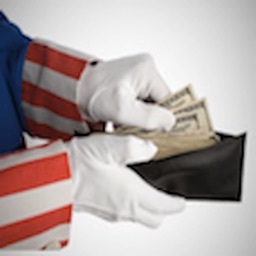 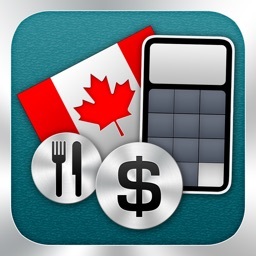 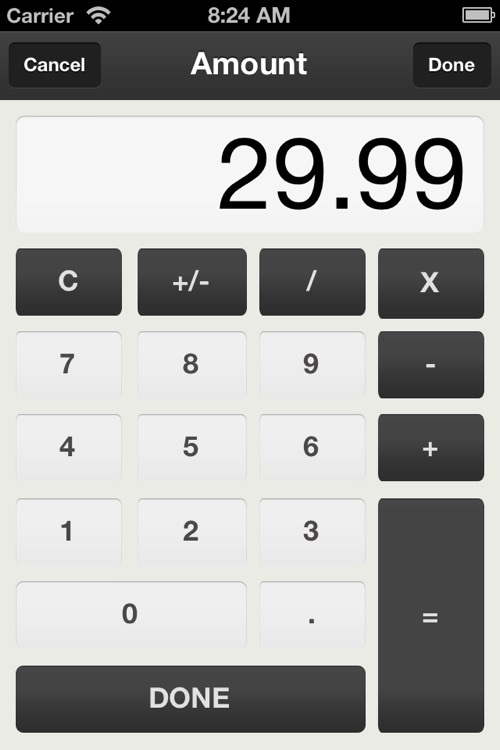 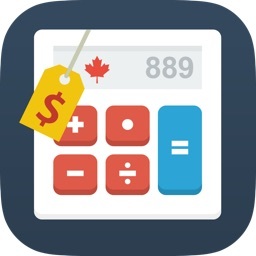 Simple to use yet feature rich Canadian sales tax calculator with tip and discount calculator. 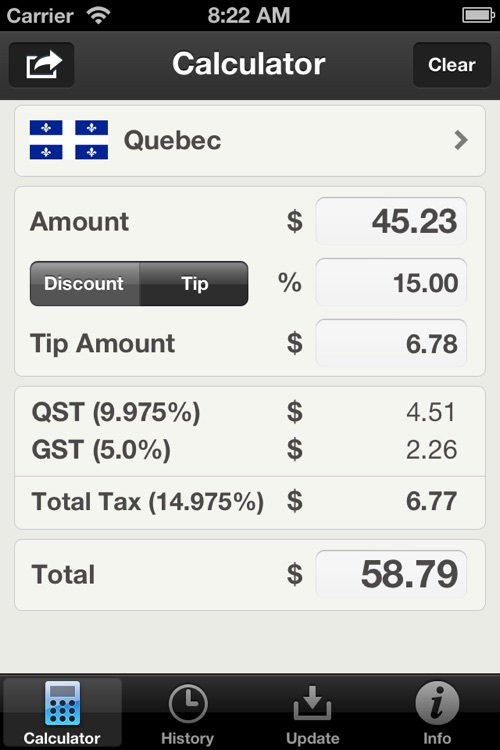 - Quebec & Prince Edward Island effective ( i.e. 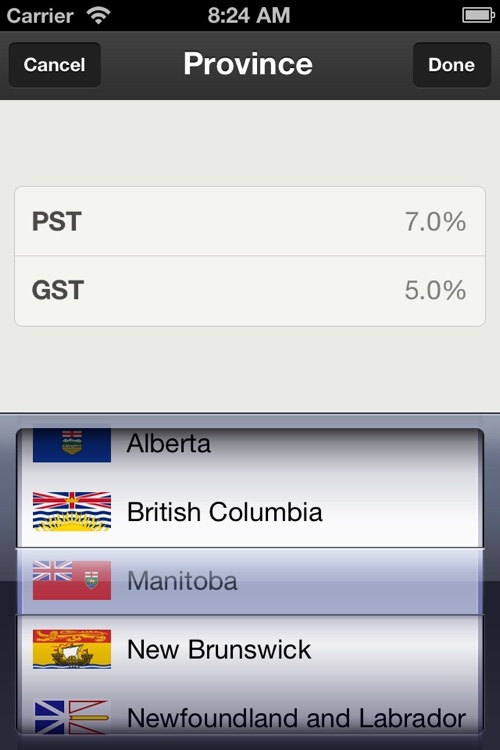 provincial tax rate is also applied to federal rate ) tax rates are displayed in the application.